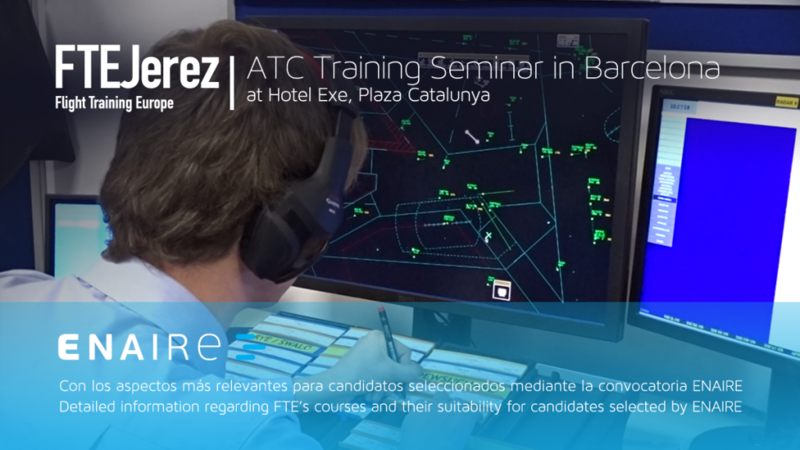 FTEJerez has many years of experience in aviation training and enjoys international recognition as one of the most prestigious ATO’s in Europe. Our ATC training services are based on the same philosophy that has made our pilot training an industry benchmark: a focus on training excellence. To deliver this FTEJerez selects only the best instructors to join our international team. All have well over a decade of experience in civil and military aviation, in both national and international operational positions. In addition, our ATC instructors have a minimum of 5 years of proven training experience in Air Traffic Control and at least an ICAO level 5 English. 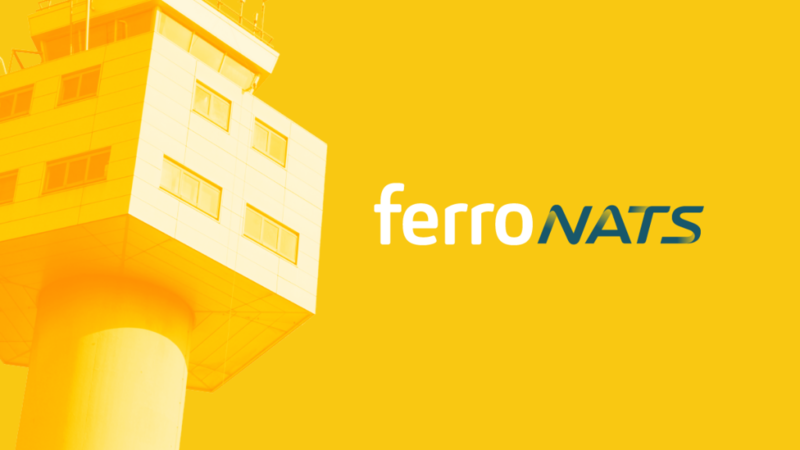 Following the liberalisation of ATC towers and the training of air traffic controllers in Spain, FTEJerez became the first training institution to be certified to conduct ATC training in Spain by the Spanish Regulator, the Agencia Estatal de Seguridad Aérea (AESA). 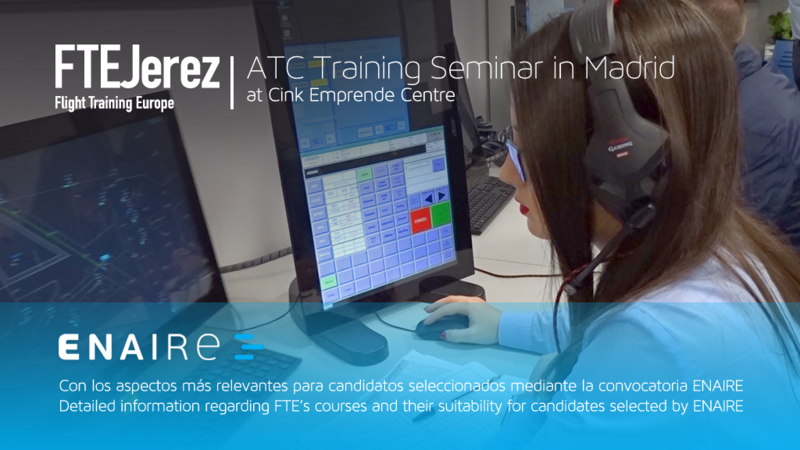 A fundamental part of FTE’s vision of ATC training is a focus on creating long-term relationships between pilots and air traffic controllers, bringing both teams to a level of communication with no barriers. 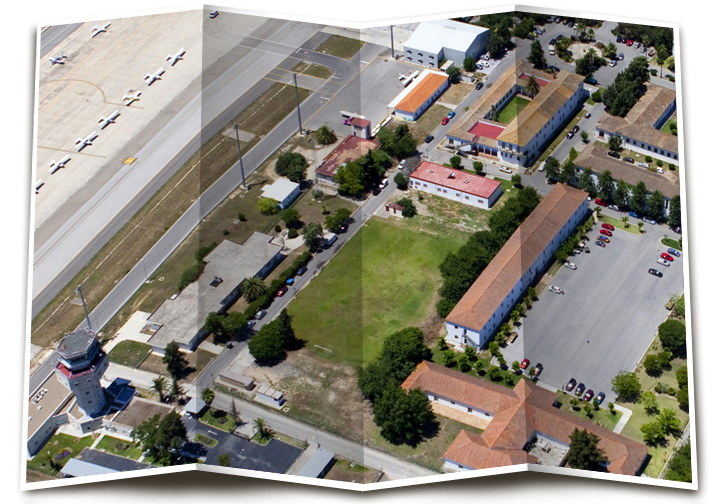 At the FTECampus, all pilot cadets and ATC students share accommodation, facilities and time-off, creating an environment in which students exchange their knowledge and perspectives of the same industry.